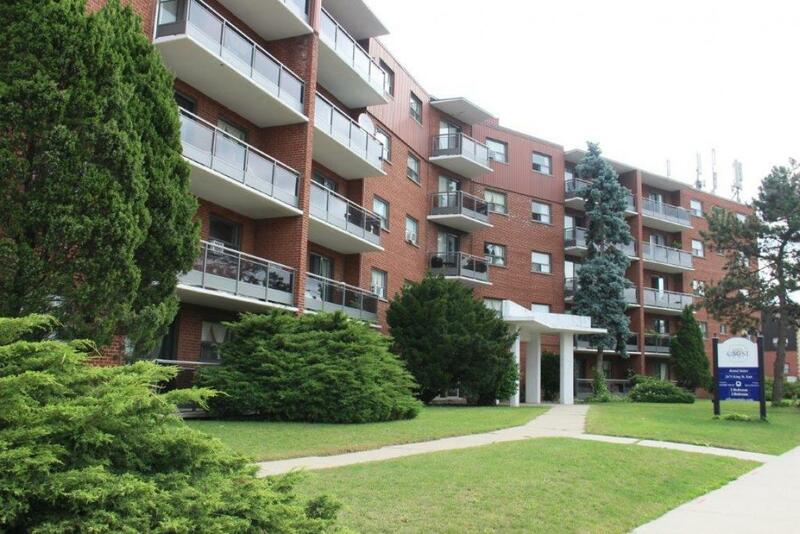 A well maintained and modernized building, nestled in a clean and quiet neighborhood. This building is professionally managed by Effort Trust and provides tenants with an on-site staff who are fully trained and certified for tenant support 24 hours a day. We offer 1 Bedroom and 2 Bedroom suites for prospective tenants. Near all amenities including; restaurants, local shopping, plazas, and major bus routes can be found all along King Street. The Red Hill Valley Parkway is moments away and leads to the QEW for those tenants who commute.